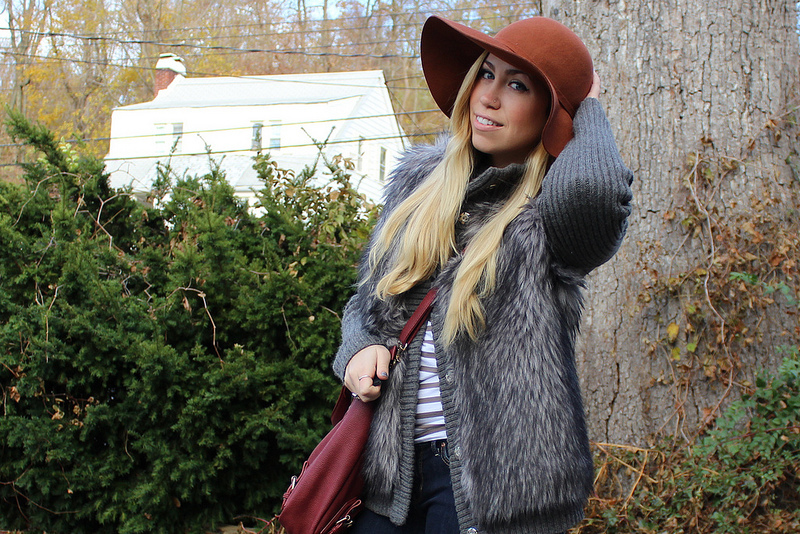 The Ultimate Holiday Gift Guide! 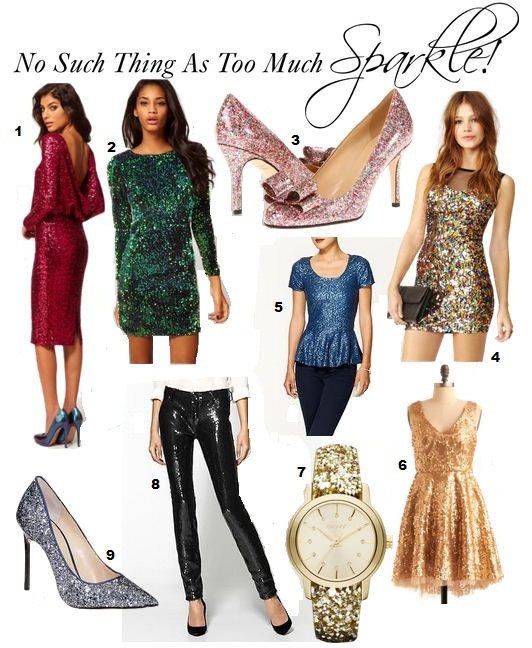 No Such Thing as TOO Much Sparkle! 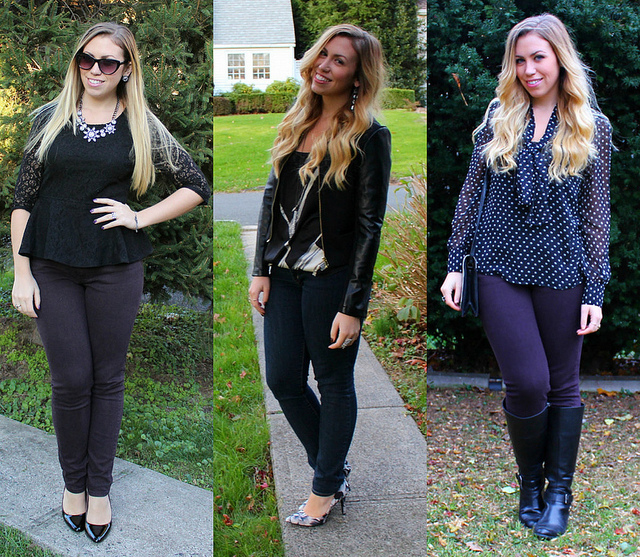 BLACK FRIDAY: Shop my LOOKS with THIS 20% Off Coupon! BLACK FRIDAY: Shop my INSTAGRAM with THIS 20% Off Coupon! Shop mark.’s Black Friday SALE!